The University Center Advisory Board voted on Nov. 30 to renew the lease for Hi Thai for two years after weeks of deliberation. The restaurant specializing in Asian Thai cuisine has been serving food at the Original Student Center since 2007. This was the first time Hi Thai’s lease has been under review since opening on campus. 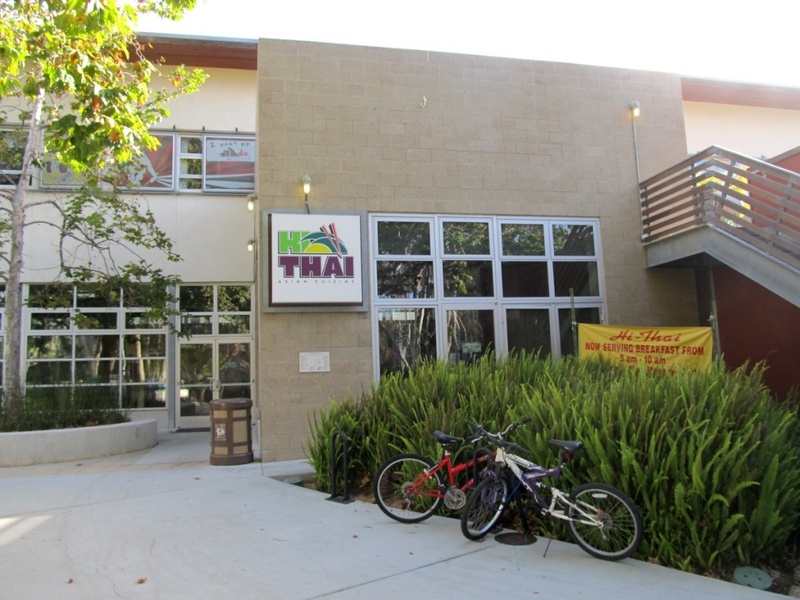 UCAB Vice Chair Ashley Awe told the UCSD Guardian that the decision to renew Hi Thai’s lease was based on feedback provided by a number of student sources. The Hi Thai Renewal survey was posted on Facebook and asked students if they supported the lease renewal, what they didn’t like about the restaurant and what they would like to see changed. The survey yielded varying results, with 55 percent of undergraduate and 80 percent of graduate students in favor of keeping Hi Thai for an additional two years. Awe noted that in response to the opinions UCAB received on Hi Thai’s performance, the student-run board included specific requirements in the lease contract. Hi Thai’s new lease will begin March 2017.